Ladies and gentleman! We are proud to present the second part of our best selling product! 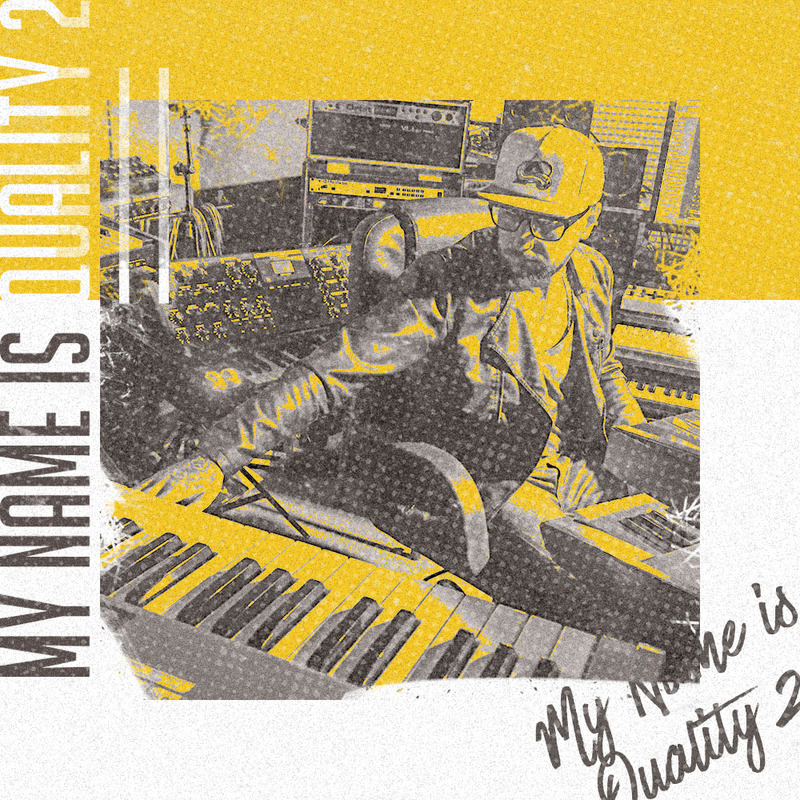 My Name Is Quality 2! Straight from the hood! Dark, intense, hard but also catchy! 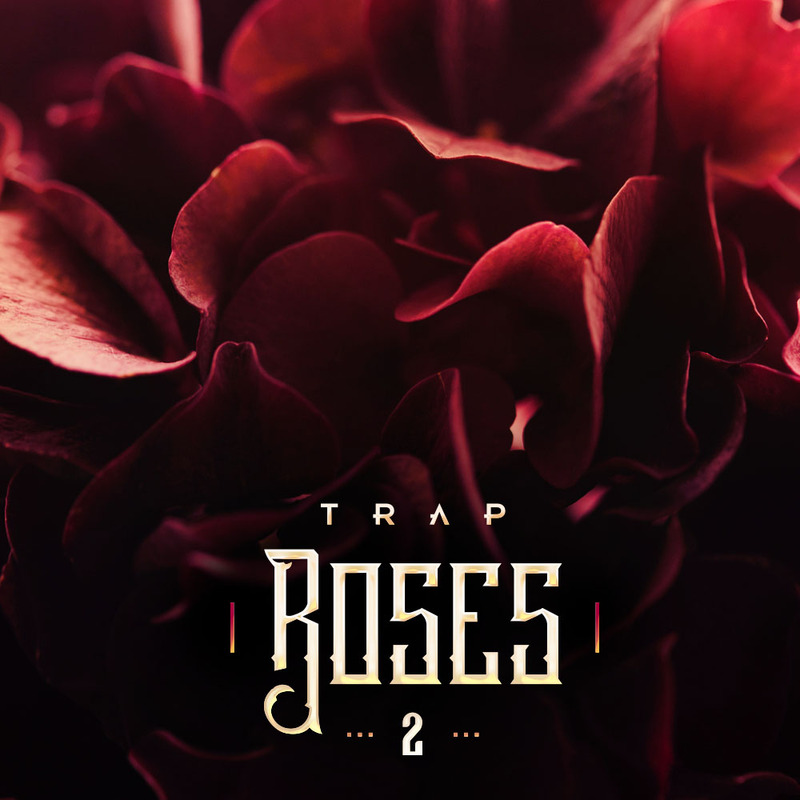 Trap loops inspired by the one of the greatest rapper alive – Pusha T. So if you are looking for similar sounds like you could hear on ‘My Name Is My Name’ or ‘King Push – Darkest Before Dawn’ this pack is for you! Highest quality loops in the modern hip hop / trap genre, made for you by professional producers! Carefully selected, played as always only on top quality hardware, made with attention to details and thinking of the newest trends and Pusha T albums. So if you are aspiring to be the next Pusha T producer, this trap loops can help you achieve your goal. You will find here highest quality trap loops! 5 great construction kits, 72 music loops and 450 multi-format material in the three most popular formats (Wav 24-bit, Wav 16-bit and Aiff 24-bit). Those formats will let you import_ our loops to all popular samplers and DAWs. Enjoy! We are selling licenses to all of our products. Licenses have the royalty free option. It means that after buying our products and paying a small license fee, you can use our loops, samples, presets in your commercial and non-commercial projects without any additional fees! Just one license payment and that’s it! Simple and easy!